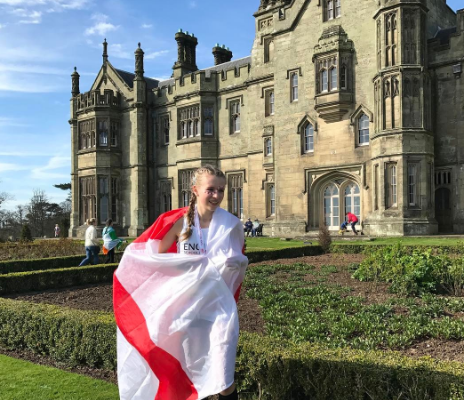 Claudia Lance Jones has had a fantastic cross country season, finished off in style by coming 2nd at the Home Schools International last week. England was the winning team, massively helped along by Claudia’s result. 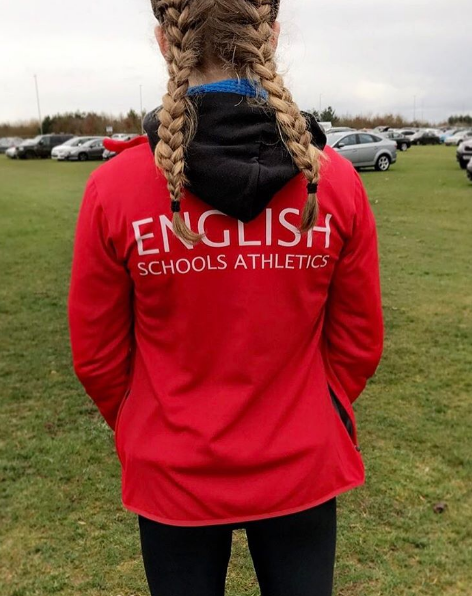 Throughout the season Claudia has gone from strength to strength coming 5th at the National Cross Country Championships and 2nd at the prestigious English Schools Cross Country competition. Claudia also won the UK Inter Counties Cross Country Championships with ease. In the Inter Girls category, Claudia is still young and has plenty of time to continue progressing. We have supported Claudia for the past year and look forward to seeing her results in the upcoming track season. Coming 2nd at her first international competition is something to be extremely proud of and that is why we have awarded Claudia the March Athlete of the Month – congrats!